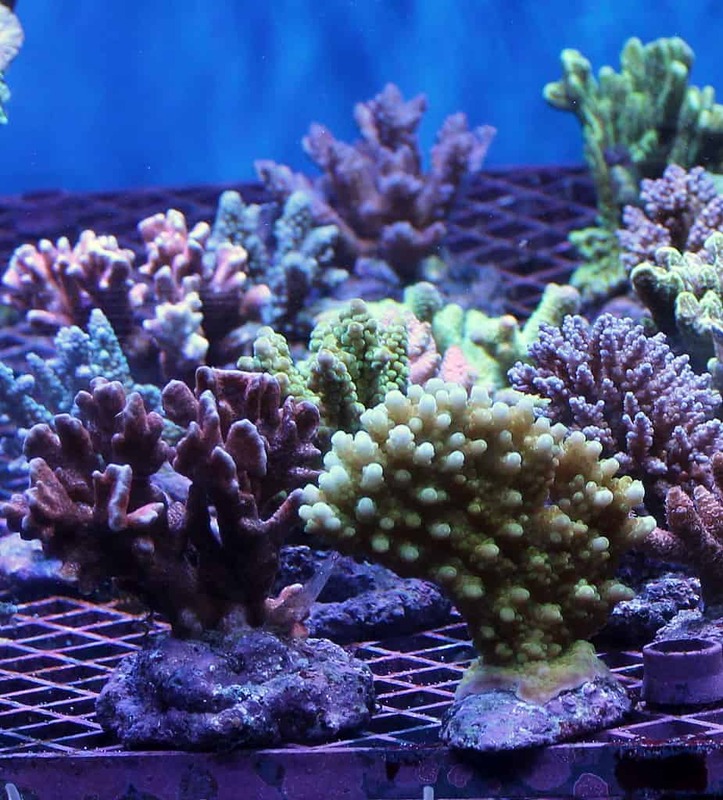 Windsor Maidenhead Aquatics is the place to go in the South East for marine fish keepers, there is certainly no questioning this. Although marine fish keeping is by far a speciality of Windsor Maidenhead Aquatics, other aquarists will not be disappointed. In what feels like a comparatively small store, there is a lot in there for the tropical aquarist too. Including many rift valley species and community fish. They also have a few special L-number plecs and oddballs too making this a great all round store to visit. Display tanks are also present in the store and quite impressive to say the least. 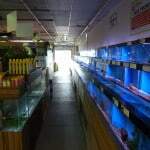 The store is predominately about the fish however there is enough sundry items and a few tanks available to purchase. It is clear that the management of Maidenhead Aquatics Windsor are keen on giving the customer a good range of fish to purchase. Prices are as expected in the South East of England however you are sure to get some good quality fish for your hard earned cash. It is clear on the level of commitment to delivering a fantastic range by the 3000 litre invert system filled with LPS, softies and clean up crew and another 1500 litre coral system filled with treats like Australian corals and cultured SPS. 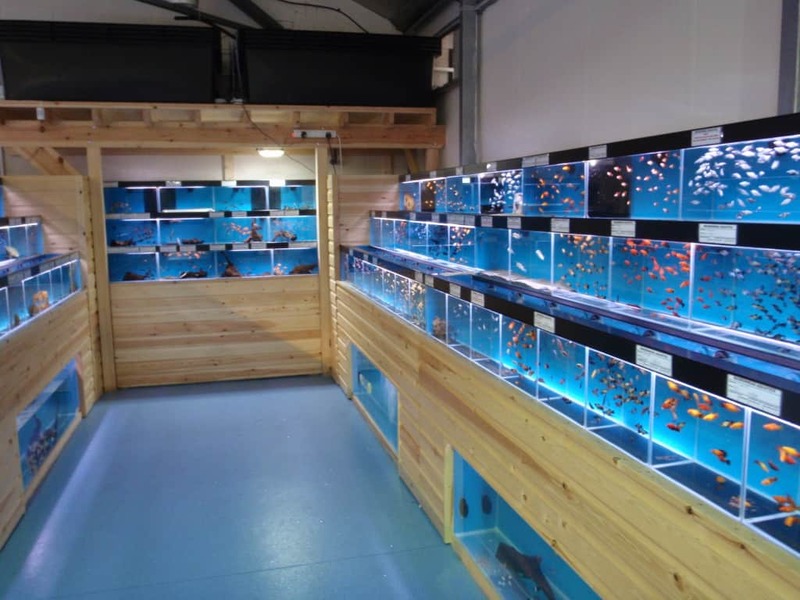 The staff in Maidenhead Aquatics Windsor are extremely helpful and although the store is always very busy, there is always someone on hand to offer their expertise on all types of fish keeping. If marine is your thing then this store is a must for you. 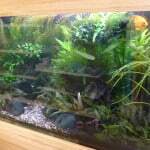 Even if marine isn’t your thing, definitely worth a visit to Windsor Maidenhead Aquatics.